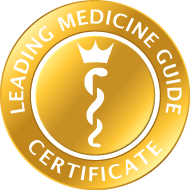 Problems and limitations of the musculoskeletal system can have quite different causes and, particularly for severe or long-term pain, a competent and thorough clarification by a specialized physician makes sense. Dr. Georg Brandl is a specialist in orthopedics, orthopedic surgery and traumatology. 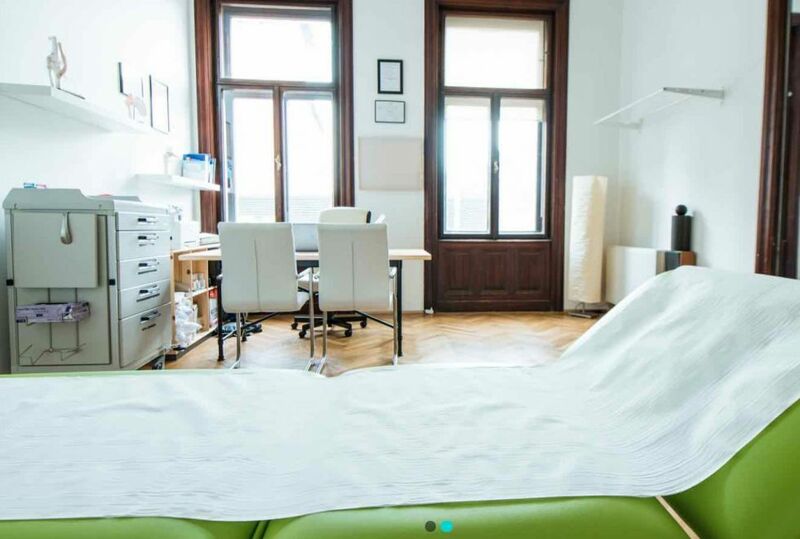 His grounded and intensive training includes studies in human medicine at the Medical University of Vienna and numerous clinical positions in Austria and Germany, as well as a 1-year specialization in knee surgery procedures at a renowned sports clinic in Dublin, Ireland. After over 2 decades as a medical practitioner, Dr. Brandl can look back on a specialized career as an experienced orthopedic surgeon. His specialized medical focus, in particular, is on the treatment of the knee joint by means of conservative and surgical techniques. Thanks to his training and longstanding experience, particularly in knee surgery and sports orthopedics, Dr. Brandl can provide all joint-maintaining procedures such as suturing or the reconstruction of the anterior cruciate ligament using a variety of techniques, meniscal suture, as well as meniscal replacement (meniscal transplantation), and the surgical treatment of unstable or painful kneecaps (MPFL-reconstruction, osteotomy). Straightening procedures (corrective osteotomy) to the upper and lower leg are also performed by Dr. Brandl, as well as minimal invasive, artificial joint replacement. Dr. Brandl has been the Chief Surgeon at a certified endoprosthetics center in Vienna since 2015. 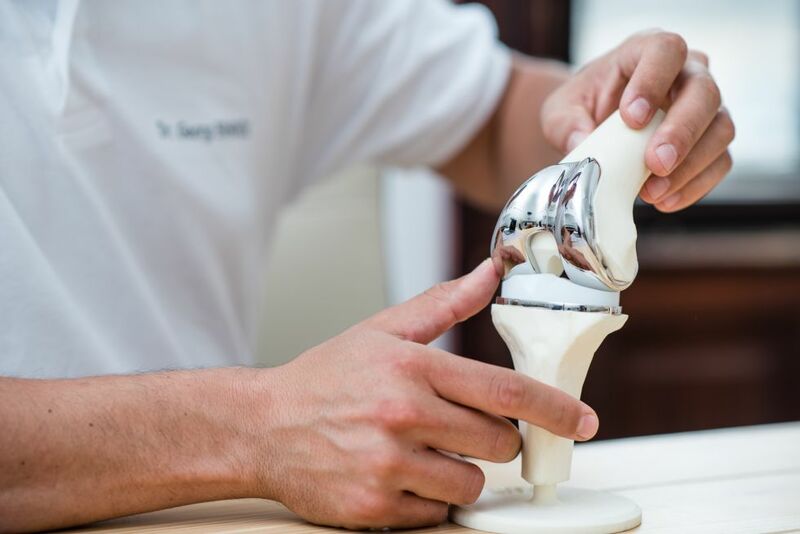 As an active member of numerous national and international scientific associations, the expert in knee joint conditions is very well networked and thus invariably at the cutting edge of medical science. 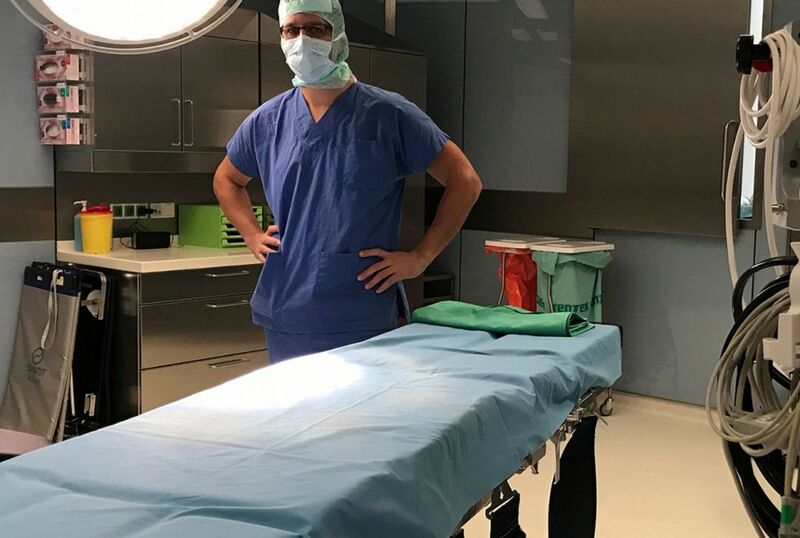 Lectures in his specialist field, as well as his organization of and teaching activity in surgical courses and his scientific activity underscore his specialist knowledge. Currently, Dr. Brandl works as the Chief Resident in Orthopedics Department II of the Herz-Jesu Hospital in Vienna. Here, he performs surgery on diseased or injured joints. 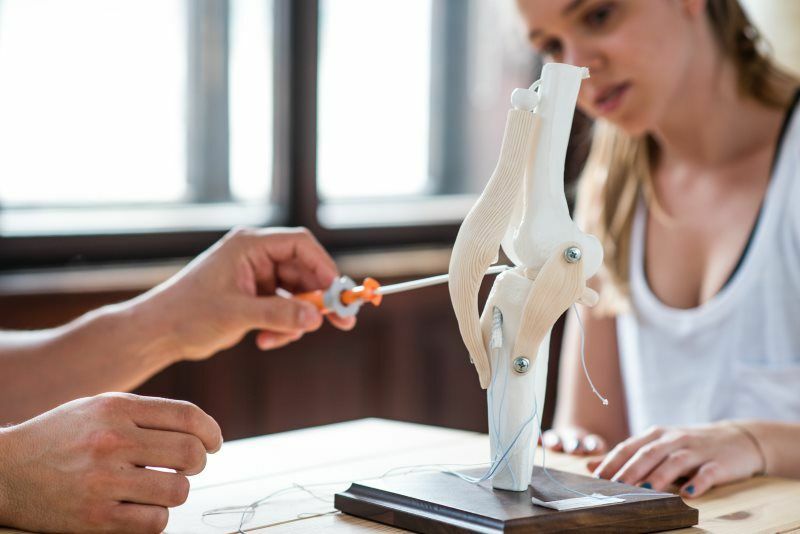 In addition, Dr. Brandl treats patients with injuries, diseases and dysfunctions of the musculoskeletal system at his own orthopedics practice. As an established specialist, Dr. Brandl provides a comprehensive diagnosis and personal guidance in the matter of suitable therapeutic measures for conditions of the knee and hip, foot, shoulder and elbow or the spinal column. For sports injuries, as well, Dr. Brandl is a contact person with the expertise to restore patients to fitness for their particular sport, sustainably and with targeted reconstructive measures. The objective is always to alleviate the pain and to restore movement sustainably. If a surgical procedure is necessary, Dr. Brandl and his patients decide individually, taking personal circumstances into consideration, concerning the next steps in the treatment. Interdisciplinary collaboration, which the knee specialist Dr. Brandl espouses from conviction, is significant for a good recovery. Thus, all the details of the individual medical records are brought together and are integrated into the therapeutic plan.